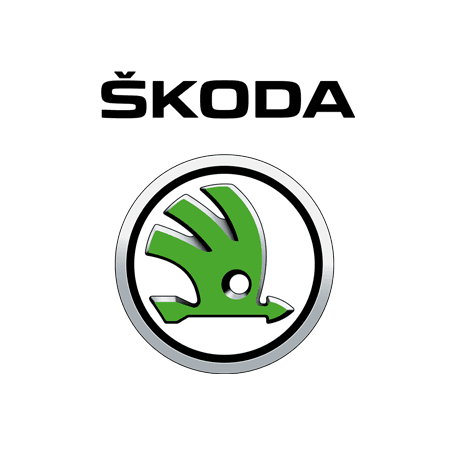 Exchange your higher rate Mobility Allowance for a New Škoda from Underwoods Motor Group, many of which are currently available from Nil Advance Rental. With the Motability scheme you're completely covered with Insurance, Servicing, Road Cover and Road Tax all included in the deal. So why not speak to one of our Motability Specialists today and find out more. Underwoods Motor Group have a Škoda Dealerships in Colchester, Essex. Why not speak to our Motability Specialists today on 01206 844 421 and find out more. Underwoods Motor Group have a Škoda Dealerships in Colchester, Essex. ​See the latest Škoda Motability offers below.